Ethiopia (MNN) — Since 2007, Bethany Christian Services has worked in Ethiopia. Over the years, they’ve introduced foster programs that have given orphans homes and they’ve helped families stay together. Their work has truly changed lives in Ethiopia and looking ahead, it will change many more in other places in Africa. However, Bodja estimates there are around 10,000 children in orphanages. Some may be orphans, others may have been placed there because of family complications. 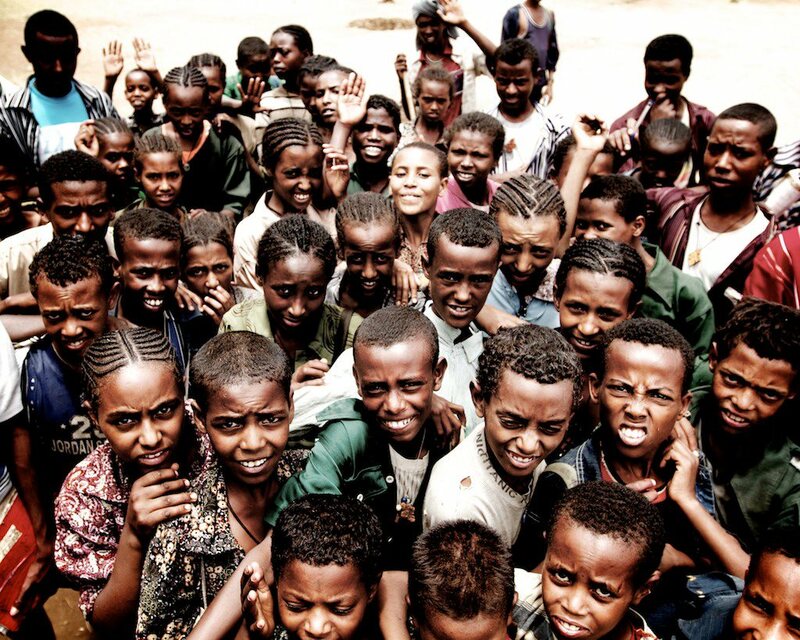 On a larger scale, there are millions of vulnerable children in Ethiopia. All these orphaned and vulnerable children are in need of a permanent family. Bethany introduced their foster-to-adopt program in Ethiopia to help create temporary and possibly permanent homes for children. Bodja says foster care is an uncommon practice in the country. Families usually take in children who are related to them, such as a niece or nephew, but they rarely take in children who aren’t related to them. However, since Bethany has introduced the program, they’ve seen great results and continue to bring children into loving, foster families. 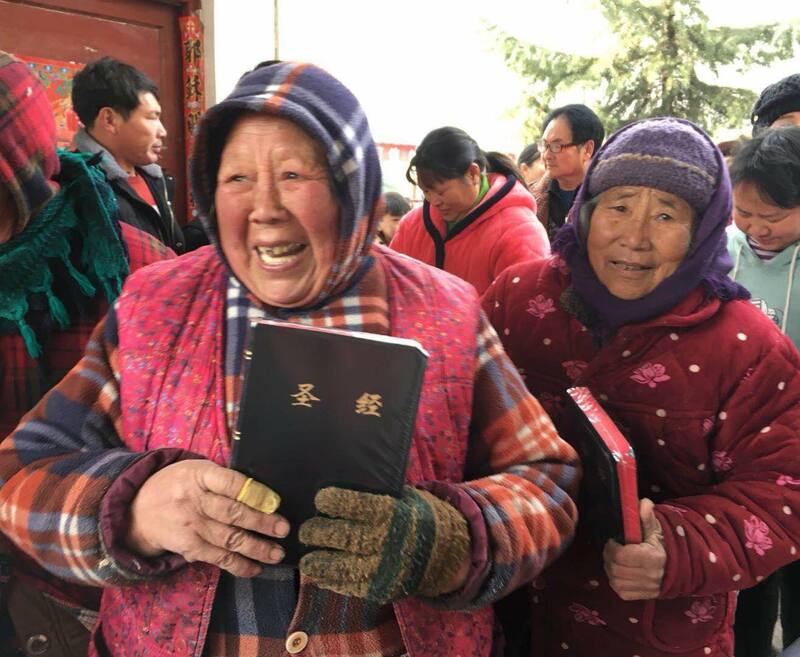 Seeing the success, Bethany submitted their foster-to-adopt program to the Good Practice Competition held by the Consortium of Christian Relief & Development Associations (CCRDA). The CCRDA is an umbrella organization of NGOs in Ethiopia. Their Good Practice Competition invites NGOs from around the country to submit programs that are helping to support orphaned and vulnerable children. “That competition’s purpose is to allow various NGOs to submit what they consider as the best practice in hopes that those practices gain the attention of both the NGO community, the international community, and also the Ethiopian government, and those practices can be replicated around Ethiopia,” Bodja explains. Bodja says more than 56 concept programs and projects were submitted by different organizations around the country, but Bethany’s foster-to-adopt program placed first in the competition. Now, Bethany is being looked at as a leading organization with groundbreaking programs – and not just in Ethiopia. Their foster-to-adopt program has caught the attention of other countries who are now requesting Bethany’s help. “We’re getting so many requests from different countries because of our work here in Ethiopia and that as we try to stretch ourselves to meet needs around Africa, we would gladly… be encouraged to receive the support of our listeners, and various people, and others that can join us in the important work of putting and keeping children in families,” Bodja says. Earlier this year, Ethiopia banned international adoptions. This has enlarged the need for Bethany’s program now more than ever. Please pray for Bethany as they work to develop systems and services to best help children in Ethiopia and around Africa. Pray that their work will lead many children to have permanent homes with families that can show them the love of Christ. Learn more about Bethany’s efforts in Ethiopia here. Learn more about Bethany's efforts in Ethiopia. Pray for Bethany as they work to spread the foster-to-adopt program.